Home of Portman Electric, Inc. a Full Service & Licensed Electrical Contractor. 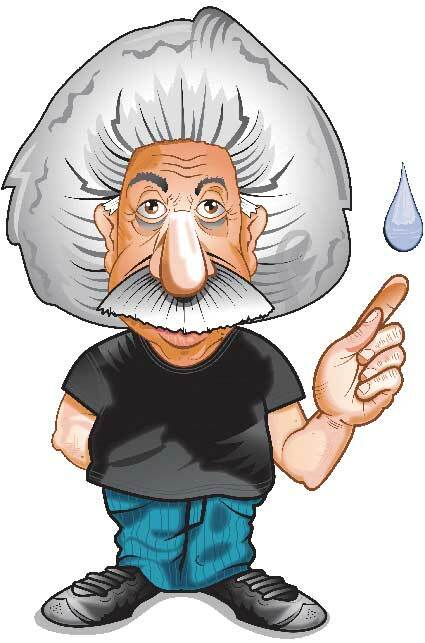 Einstein Plumbing is a premier plumbing service of Northeast Ohio. Bonded, insured and licensed in Ohio (PL.47115) and an accredited business with the Better Business Bureau. The Portman Company is serious about their work. To become a complete turnkey generator installer for residential, commercial, industrial and hotel backup they acquired Einstein Plumbing Inc.
We provide Industrial, Commercial and Residential electrical services to homes and businesses in Ashtabula County, Cuyahoga County, Erie County, Geauga County, Lake County, Lorain County, Portage County, Summit County, and Trumbull County. Find out why over 3,000 homes, general contractors and companies trust Portman Electric for their electrical work. See how Portman Electric can help you! From its highly qualified and experience staff that offers advice, sales, service as well as in house support. Portman Electric is a licensed, insured and bonded electrical contractor. © 2005 -2018 Portman Electric, All rights reserved.